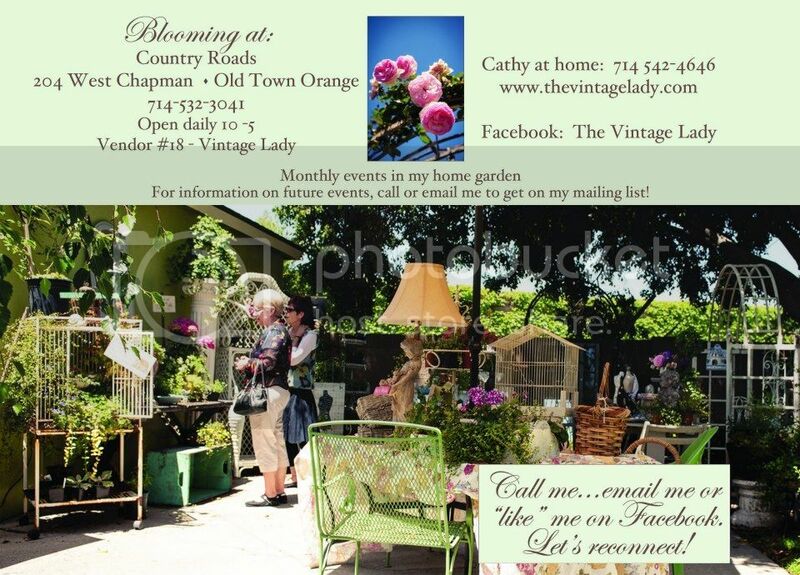 The Vintage Lady: Monthly Events & Garden Classes at The Vintage Lady! 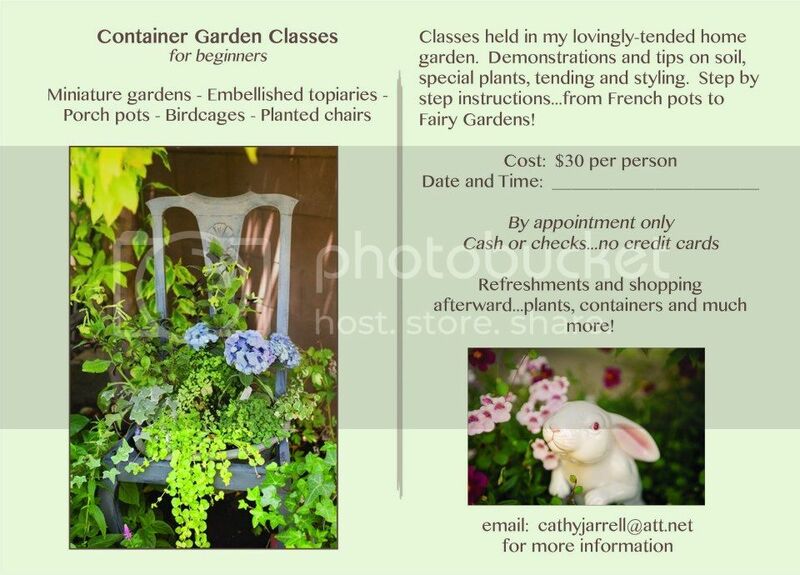 Monthly Events & Garden Classes at The Vintage Lady! 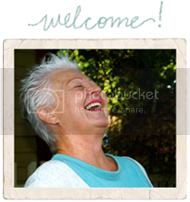 For more Vintage Lady news - visit our Facebook page here!